Are you confused that every time you gift your husband something he says he like it but it doesn't feel the same on his face. If yes, then I assure you he said it to make you feel good. Husbands like every other guy are very specific and there are things that no guy would deny. In case if you are interested in knowing some of those then read the article we have written specifically to solve this problem of yours. Well, over the years Husbands have evolved themselves to be a masters of deception especially in front of their spouse. I know whenever you ask him how you are looking and the answer comes out as “Great”, you are skeptical. Why? Because this is how men are, We as human beings are very objective and either like stuff or not. Our approach to things is quite to the point. If you buy your husband anything he would straight away lie to your face telling that he liked it. Why Again? Because he doesn’t want to spoil your mood by judging what has been gifted by you. A man’s heart is connected to his stomach but despite good food, if you wish to make an impression this Valentine Day, We are happy to help you. Therefore, check out the list of best Valentine Day Gift Idea for Husband online in India. Also, in case if you wish to know about some great Valentine Day Offers 2019 then click on the link provided. Women like gestures but Men generally like things, it may feel a little on top of the nerve but men look at everything objectively. 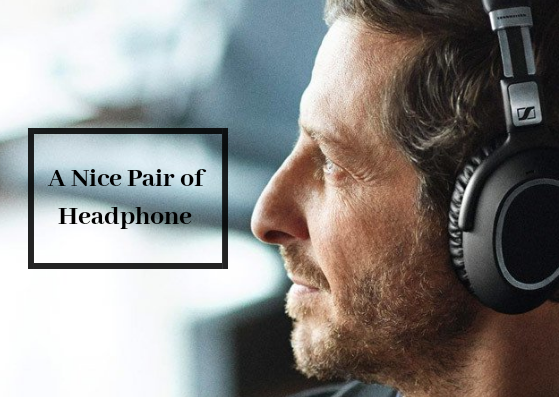 In this scenario getting your husband a pair of premium headphones is all that would suffice. Won’t you be glad to know that your husband thinks that you are cool when it comes gifting? Just imagine him speaking to his friends saying,” You know my wife gifted me these pair of headphones, the bass in them just make you crazy and the music just feels awesome”. Now back to reality and find him a set of headphone that he would like to use. Another thing that won’t be denied by your husband is a great portable speaker. Men are in love with electronic products. You give them anything electronic and they’ll be happy and well gifting a great portable speaker will be just right. It gets a lot tiring using headphones throughout the day. 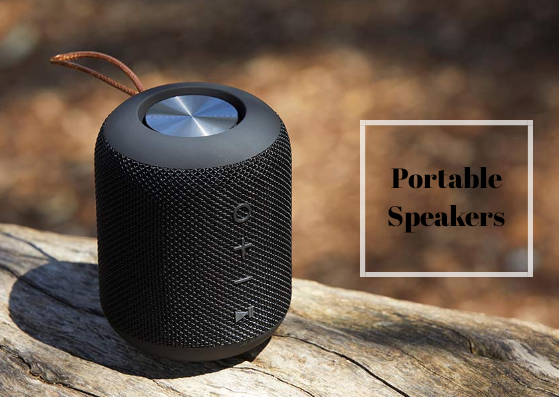 Also, the experience is quite personal although portable speakers give him the advantage of enjoying that music with his friends and especially you. Hands down, nothing can beat a nice suit. It is by far the best piece of clothing and is most adored by a Guy. 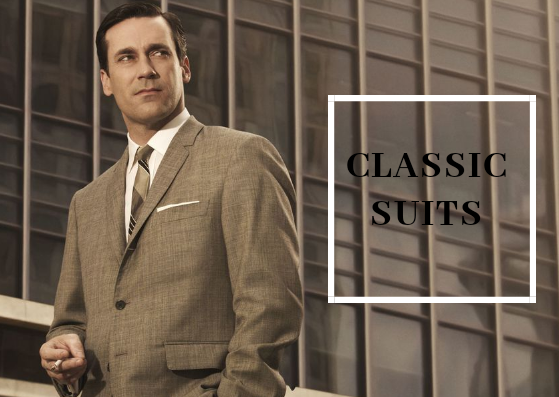 You can gift any piece of clothing to your husband but a suit in India is generally for a special occasion. If you know his taste and manage to get an exquisite suit in which he looks his best, trust me he will remember that all throughout his life. Basically, speaking a suit is to Man what a Saree is to women. I know this one is quite abstract but it can be achieved. I tell you the secret to it. In order to achieve it just gift your husband a one-year subscription to any music on demand service. 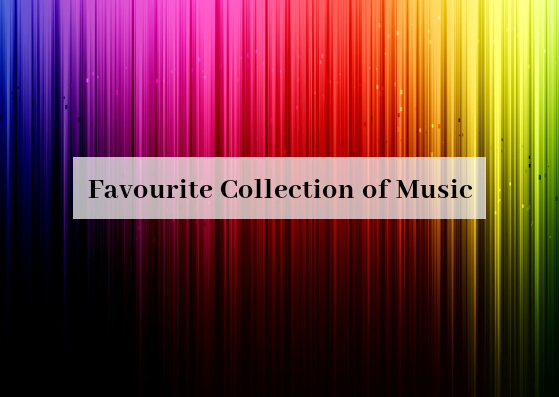 Gaana.com is great music on demand service that gives you high definition music at really affordable prices. Trust me, it is a smart gift which won’t rip your pocket and just club it with the first one and you’ll reach great heights of coolness in your husband's eyes. Leather makes for classic apparel, shoes, and even bags. Although why am I stressing on bags? As your hubby will take it daily with himself to his office. 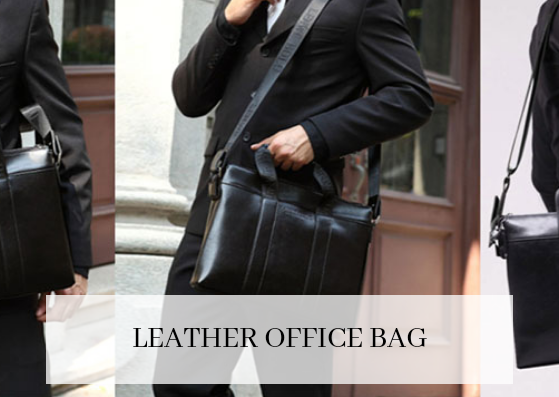 Just be clear the kind of office sling bag he likes and get the best one for him. He would absolutely love it. In order to be safe just look for a branded leather bag which is simple yet appealing. So these were some of the best Valentine Day Gift Idea for Husband online in India. We hope this article may have been of some help to you. Also, thank you for reading the article until the end.